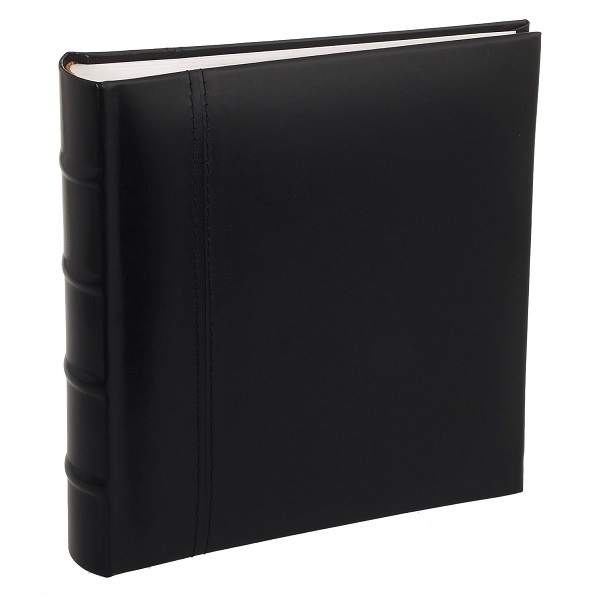 Prestige bonded leather makes a classic, timeless album that will retain its stylish good looks for many generations. 5-Star premium quality, crafted from the finest European materials. 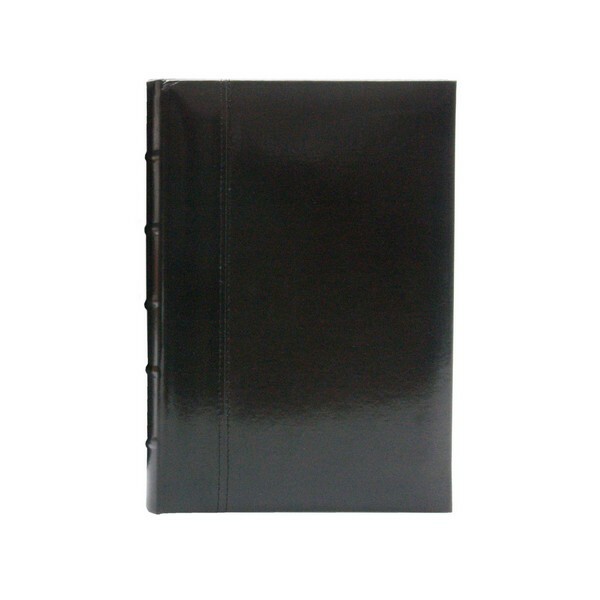 Classic bamboo-ribbed spine with stitchbound white pages. Photo-safe, acid-free, lignin-free, archival quality.